We pride ourselves on being the easiest company you will ever work with. Become a Partner and discover how our fair and uncomplicated business practices can help support you and your clients’ needs. 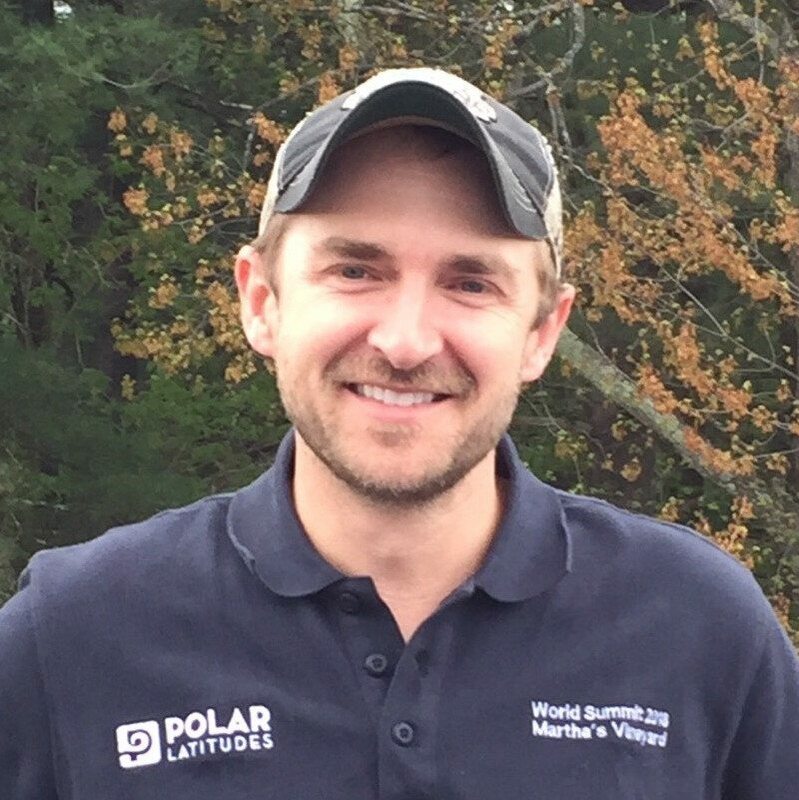 Partnership with Polar Latitudes means you enjoy a personal relationship with John. 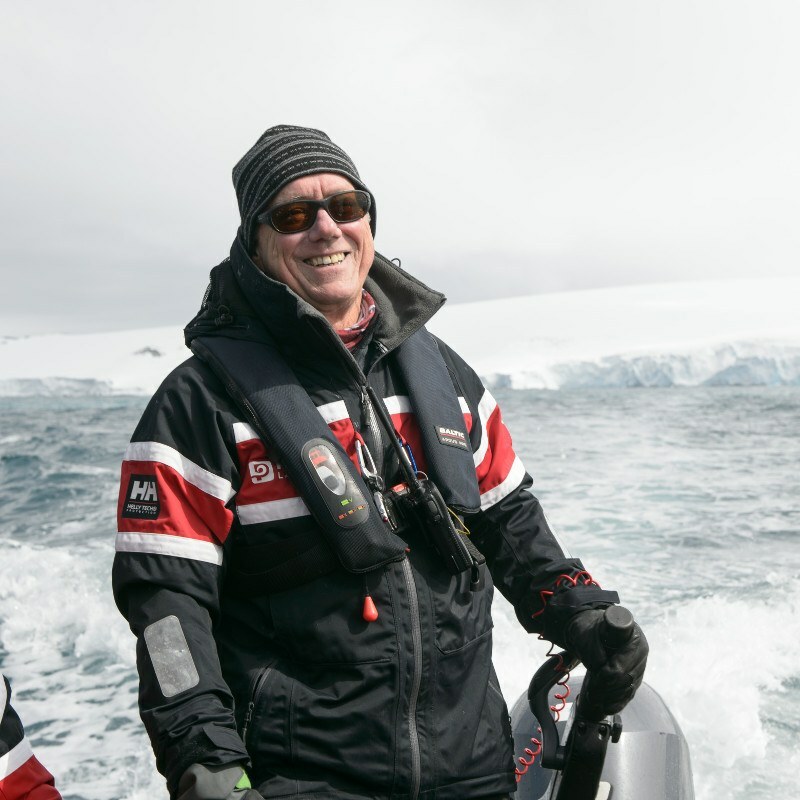 He has been in the adventure travel industry for over 20 years with the last ten specifically in polar expedition cruising. John’s specialty is the improvement and optimization of sales and service procedures. Over his career, numerous adventure travel companies have sought his leadership in order to achieve these goals. The sales team and client service innovations that John McKeon has directed stand out as industry-bests. 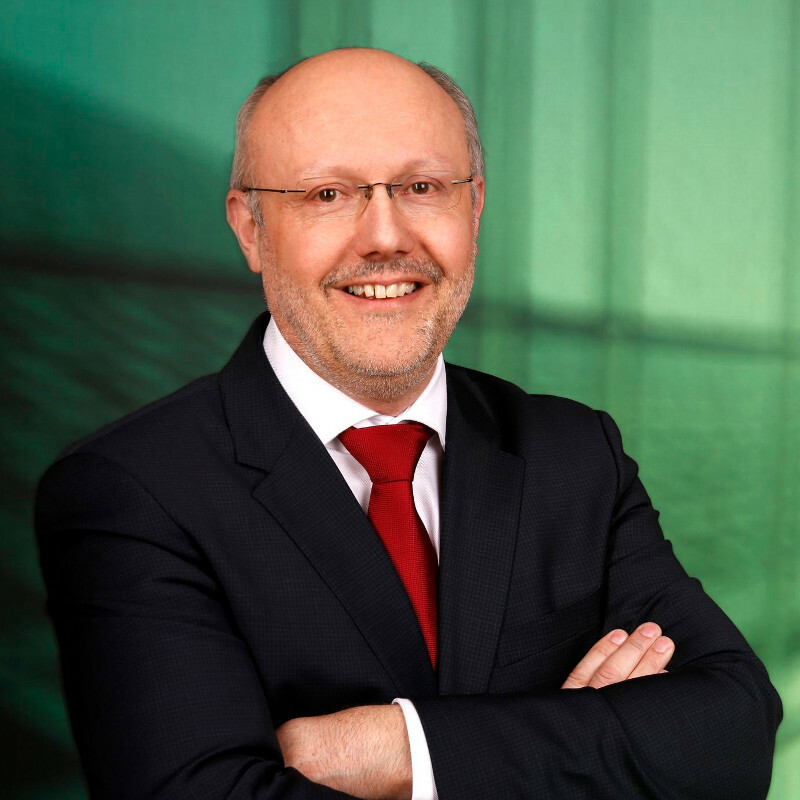 He leads our Company with a total dedication to the Polar Latitudes mission statement: We believe that there is a better way to do business. We believe that, through innovation and cooperation with select partners, Antarctic tourism can be better for our passengers, for our partners, for the environment, and for ourselves. 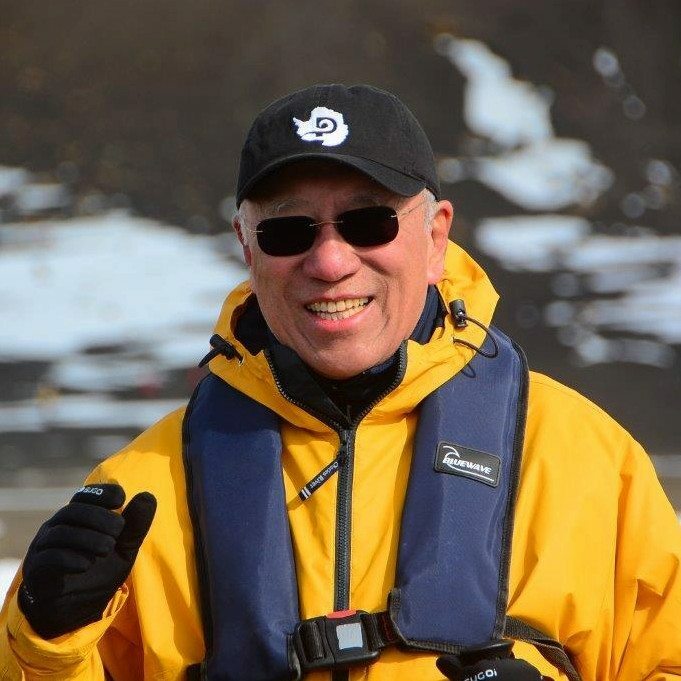 As a former owner of one of the largest and most successful expedition cruise operators, Mr. Ting has paid close attention to changes in the industry over the last two decades. He believes that in the search for new business, solid global partnerships and a laser focus on quality is the simple winning combination in the new future of polar travel. Mr. Ting assembled the Polar Latitudes team with this mandate and supports them with his significant experience, influence, and reputation. In addition to Polar Latitudes, Mr. Ting has multiple business interests in many aspects of the marine industry. 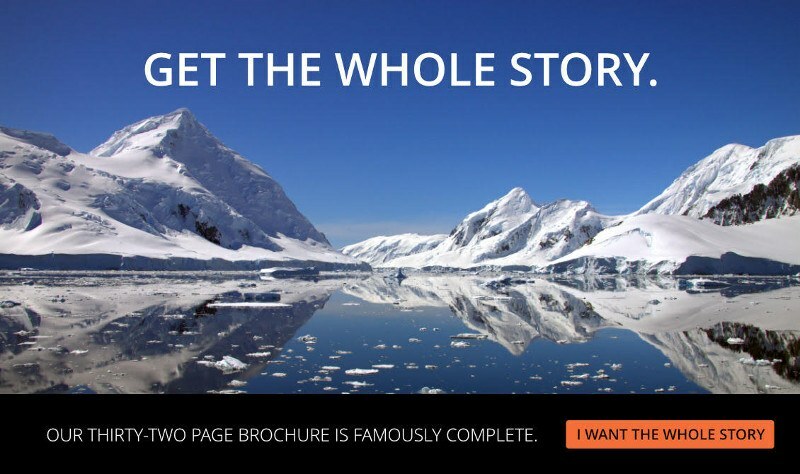 In 20 years of providing hotel and catering services to the expedition cruise industry, Erich Graf and his team at Signum Hotel Operations have gained an industry-wide reputation as the leading supplier of quality hospitality. From offices in Austria and Western Australia, Signum provides superior global hotel operations and management services with a can-do attitude and a hands-on approach. Polar Latitudes is thrilled to have Signum as its key partner in this critical aspect to any polar voyage. 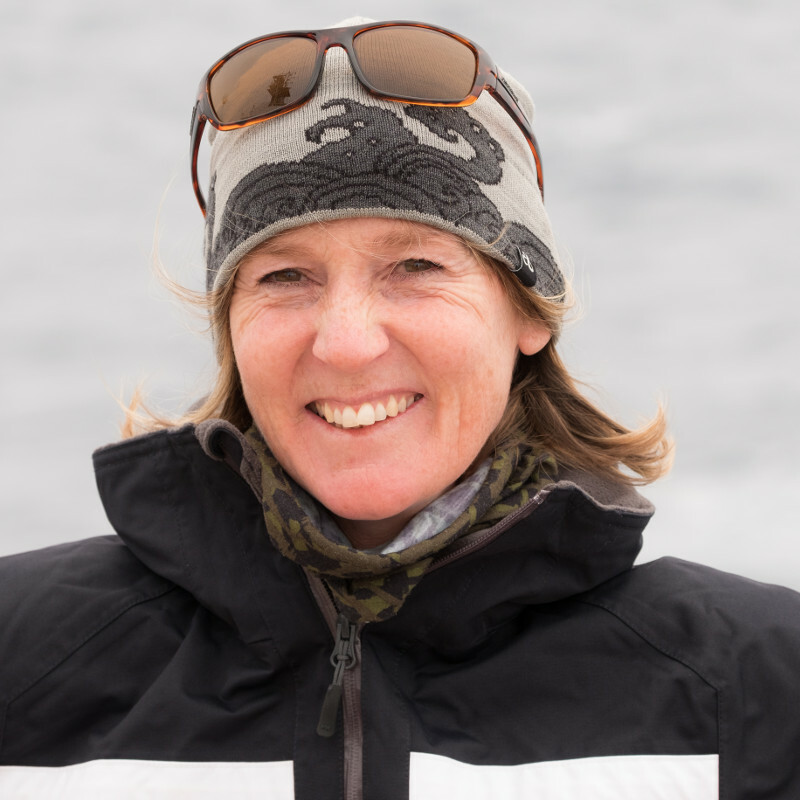 Sunniva has worked in the Polar Regions for more than two decades, making numerous journeys to her beloved Antarctica, Falklands, and South Georgia. 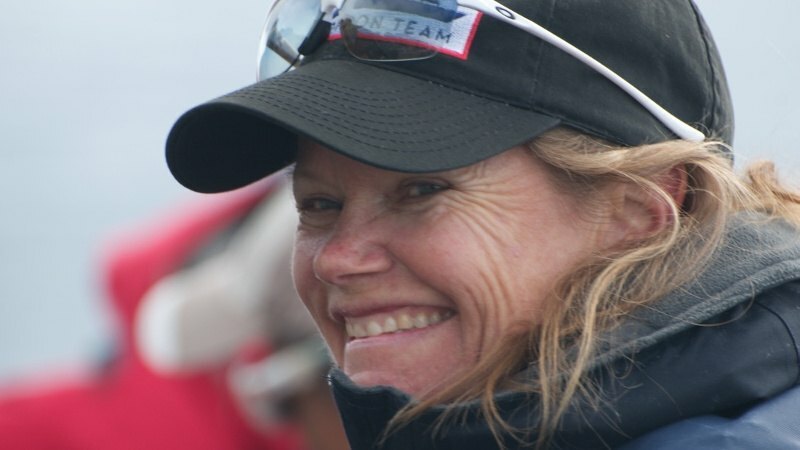 In 1993, she made history as one of the four team-members of the American Women’s Antarctic Expedition. The team skied for 67-days into headwinds of up to 50 miles an hour, pulling 200 pound sleds in temperatures that dropped to 67 degrees below zero. They were the first women’s team to reach the South Pole on foot without the aid of sled dogs or motorized vehicles. Sunniva’s deep enthusiasm for Antarctica, extensive experience, and can-do spirit make her a pleasure to work with. 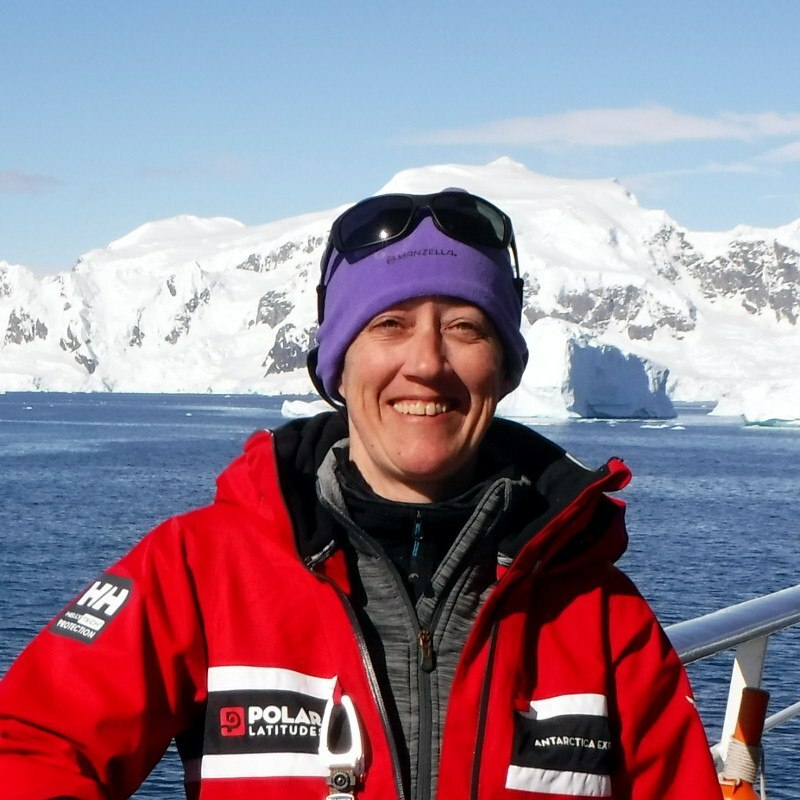 Lana has worked in the Polar industry for over a decade, introducing Antarctica into developing markets and developing new business. She values the strong relationships she’s made with Travel Partners from all over the world. Born in Cape Town, South Africa, Lana came to the United States at 19 to attend college. She promised her mother she would only stay for four years, but, like with us all, life happened! 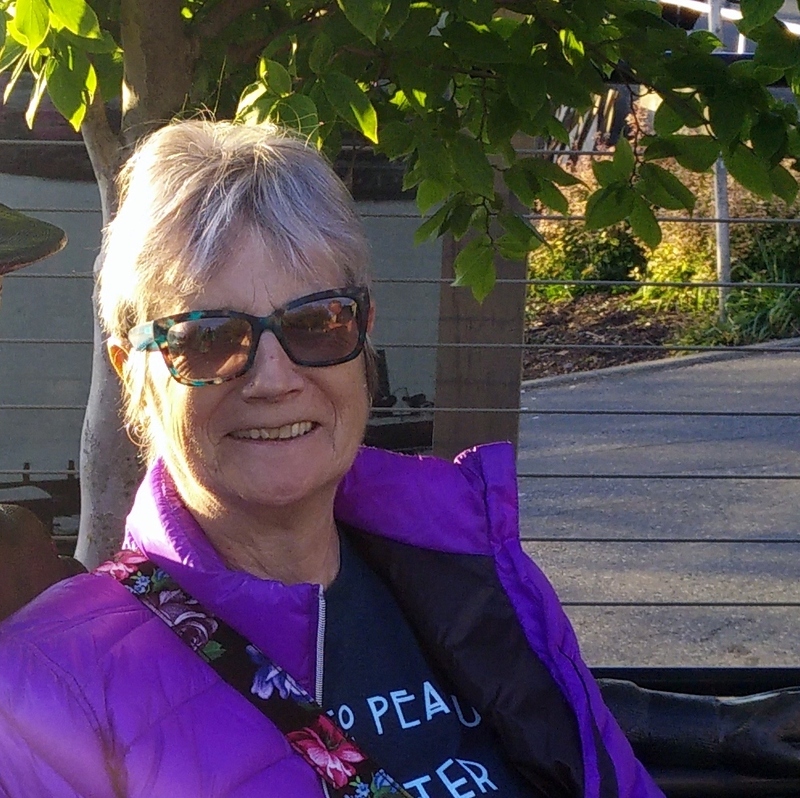 Her first job in the US saw her organizing trips to Alaska for adults with disabilities, which led to her decision to pursue a career in travel. An Aromatherapy enthusiast, Lana spends her leisure time making soaps and natural body butters for friends and family. On her first voyage to Antarctica 20 years ago, Chris immediately fell in love with the lure of polar expedition cruising and decided to make it her new career. Chris brought a high-tech savvy to her new passion and in 2007 was named Conde Nast Traveler’s Top Travel Specialist for polar cruising. From a base in Northern California, Chris continues to set the standard for product knowledge in the industry. 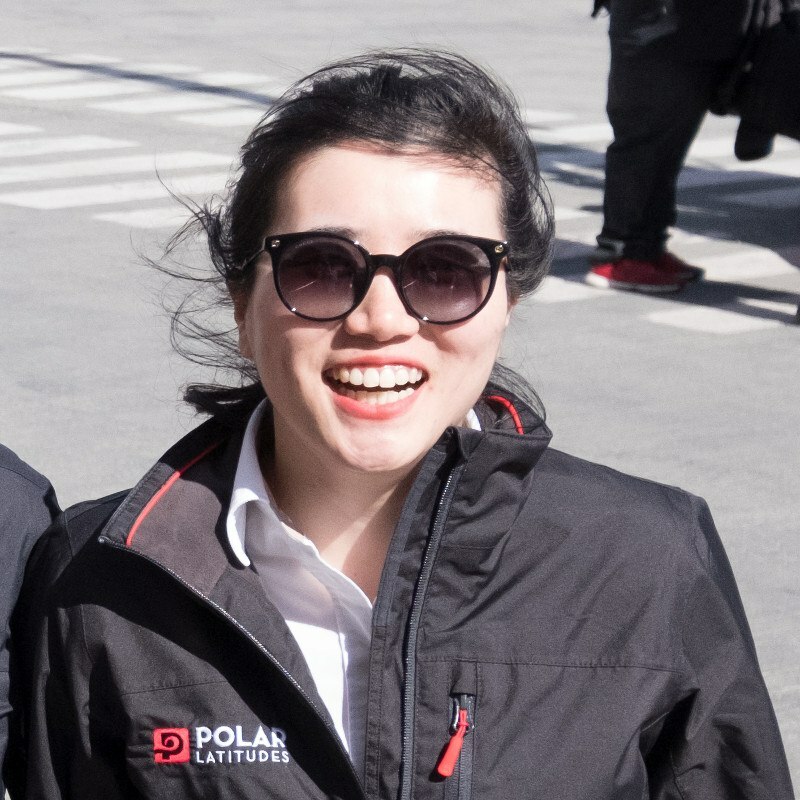 Whether sales, customer service, or information technology, her background in software development, technical expertise and keen attention to detail make her a huge asset to the Polar Latitudes team and ensure a flawless booking procedure for our partners. Anthea’s travels started with her first job as a stewardess, which was also her first time on a plane! After that she was hooked. She left her home in England lived in Bahrain for a short while, and then moved to the States where she has made her home. The knowledge and experience she has acquired working in adventure travel all her life makes for a perfect fit at Polar Latitudes. When not working or traveling you can find her hiking or cycling somewhere! Tim comes to Polar Latitudes with a background in City Planning, but a passion for travel and adventure. He has worked in both sides of the travel industry for almost 5 years, first as a group leader and then a client services specialist. Tim is an avid skier, first getting on skis when he was three, and he’s been hooked ever since. In his free time he likes hiking, camping, sailing, and uses almost any excuse to get outside. Erin has over 15 years of experience working in different segments of the travel industry, from an agent booking discount travel for students to an IT specialist for various major luxury tour operators, and many jobs in between. With an extensive amount of hours logged traveling to almost every corner of the world, Erin brings a balance of technical skill, efficiency, and a true understanding of, and respect for, the guest experience. 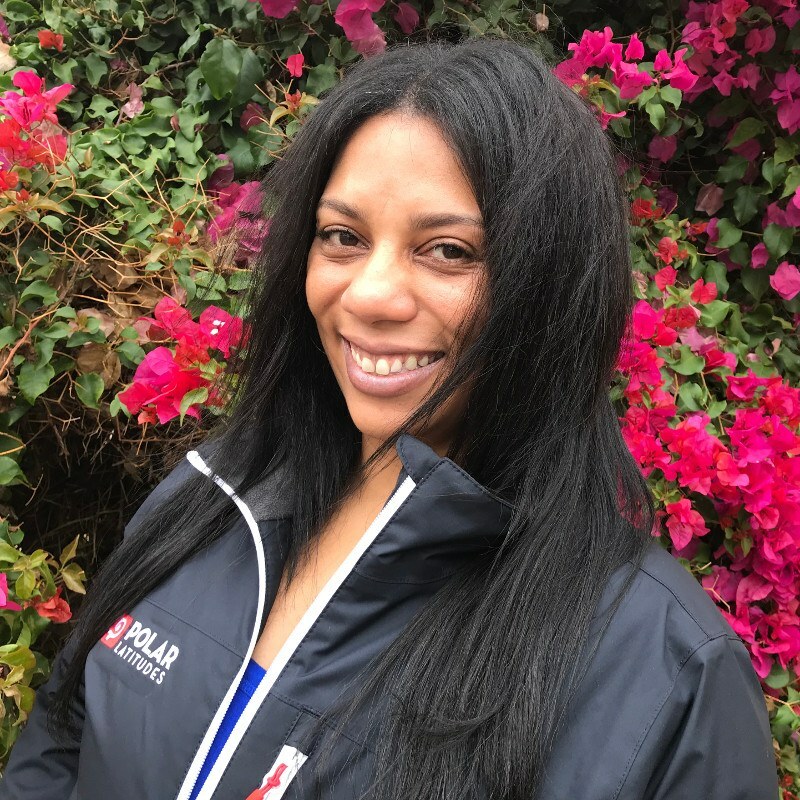 Yoyo has worked in the Polar industry for several years, coordinating groups and products for a wide range of clients and companies. 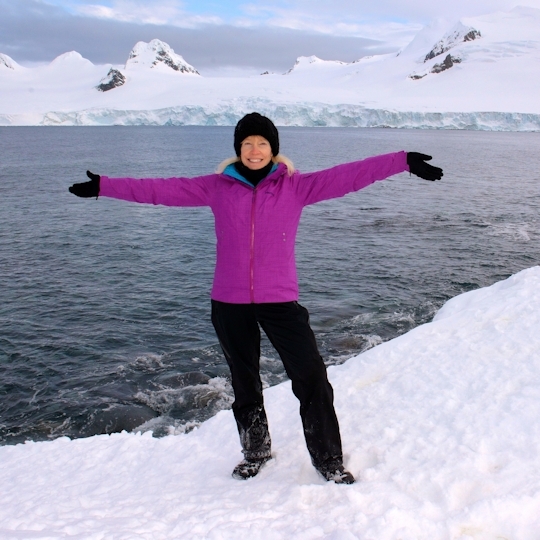 Even though she has experience with both poles, her true passion is for Antarctica, and she was recently certified by IAATO as both a Peninsula and a South Georgia guide. Yoyo is an outstanding asset to both our home and expedition teams, responsible for developing new business in China as well as spearheading our Mandarin-speaking programs on board.